Neil Warnock compares Mohamed Salah's dive to Olympic diver Tom Daley. 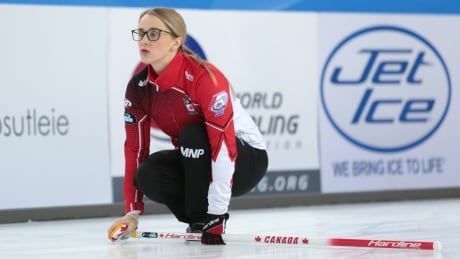 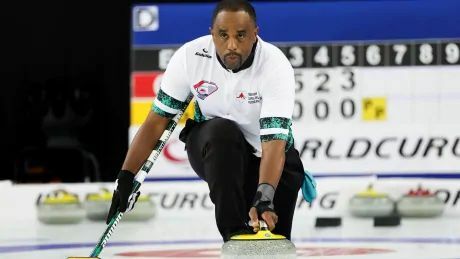 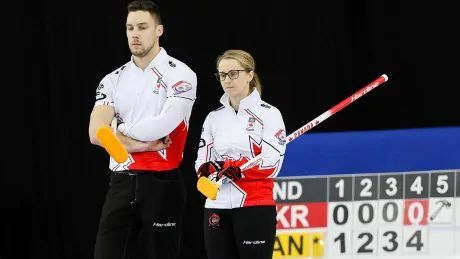 Canada's Jocelyn Peterman and Brett Gallant walloped Ukraine's Olena Pazderska and Yevhen Stadnyk 18-0 on Sunday at the world mixed doubles championship in Stavanger, Norway. Terence Crawford v Amir Khan: WBO welterweight championship - live!